News Articles from the History Department. 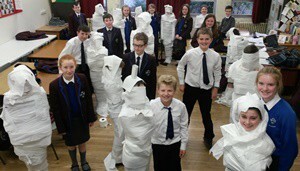 You might have seen the appearance of a ‘mummy’ or two along the History corridor in November when the Year 8 pupils tried their hand at some mummification. The Year 8 pupils had been learning about life in Ancient Egypt in their History lessons. They studied the process of mummification and what the process involved. Mrs Irwin was very impressed by the pupils’ efforts and needless to say, if you take a look at the pictures, some of our pupils would certainly make good embalmers. The Year 8 pupils certainly enjoyed this activity with Lucas Eymere and Aaron Fleming from 8M, and Josh Hill and Dean Millar from 8W, claiming the prize for best ‘mummy’ in their class. 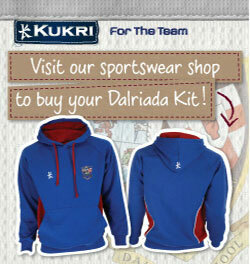 Keep an eye out in case you see any loose ‘mummies’ wondering around school!! As part of our demonstration for Open Morning, we were lucky enough to once again secure the services of Mr. Michael Gilmore, a local amateur historian and World War enthusiast. Mike very kindly returned to our school with his unique collection of WW1 and WW2 artefacts and created a display which certainly kept the interest of our own pupils and the visiting primary 6’s, 7’s and their parents. 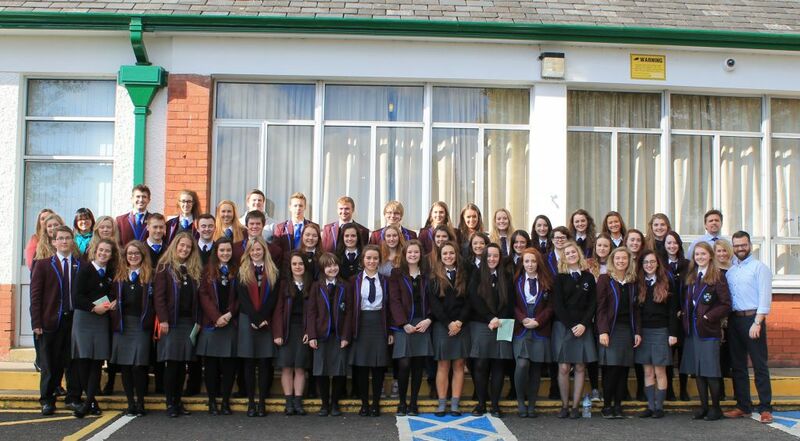 Mike also returned to school on Monday 12th January to facilitate a historical workshop for our year 10 pupils. He shared his knowledge with all our year 10 classes and then gave them all the opportunity to handle the artefacts he had brought along. This included holding a range of WW1 and WW2 weapons and trying on certain pieces of uniform and military kit. This was a brilliant session for our year 10’s and one that allowed them to gain hands-on knowledge and understanding of what they are currently studying in year 10 in History. We once again offer our thanks to Mike for providing such a unique and valuable learning experience both for our year 10’s and on Open Morning. 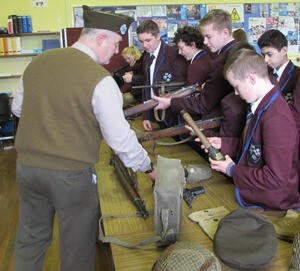 Year 10 Pupils Experience World War One. Year 10 pupils learn about the First World War as part of their study on the Twentieth Century and in June the pupils got to experience aspects of the war first hand through their visit to the Somme Heritage Centre. Pupils were given a presentation on weapons used during the year 1914-1918 and were able to handle some weapons and hear the stories behind them. Pupils also had the chance to experience what recruiting was like and to actually feel what it would have been like to wear the uniforms. The highlight of the day was the walk through a reconstructed World War One trench, hearing and seeing what life would have been like. Pupils said; ‘it was a brilliant day out – i actually got to feel the weight of the weapons the soldiers had to carry’, ‘I loved hearing the stories’, ‘it was so good to actually see what a trench was like, rather than just reading about it in class’. As part of the Year 8 History course pupils have the opportunity to learn about Norman Castles. They study the three types of castles that were built: Motte and Bailey, Concentric and Stone Keep castles. After pupils had learnt about the different forms of castles and the advantages and disadvantages to each they began the process of making their own. The effort shown by all pupils was fantastic, from paper mache castles to castle cakes. The history department was very impressed. Peter Clarke from 8M made his castle out of cake. ‘I decided to make a stone keep castle out of cake. I enjoyed making the castle and I think the class enjoyed eating it!’ Oliver Warke from 8W made a motte and bailey castle. ‘I used a lot of lolly pop sticks to make the fence around the bailey. It was great to see the castles that my classmates made and to see what materials they used.’ The efforts of the year 8 pupils did not go unnoticed as they were treated to a castle party…..well the castle cake just had to be eaten! !